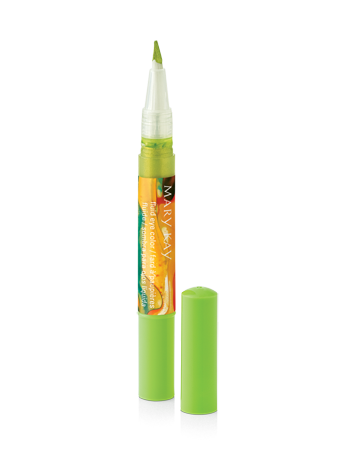 ​This fluid eye color glides on smoothly for lightweight, creamy, buildable color that applies effortlessly. Infused with Aloe and Shea Butter. Available in light to dark neutrals in matte, shimmer and iridescent formulas. Inspired by lush rainforests, vibrant coral reefs and glowing canyons, these fluid eye colors capture all the beauty of nature – making the nature-inspired trend this season easier than ever to achieve. This fluid eye color glides on smoothly for lightweight, creamy, buildable color that applies effortlessly and is crease- and smudge-proof. 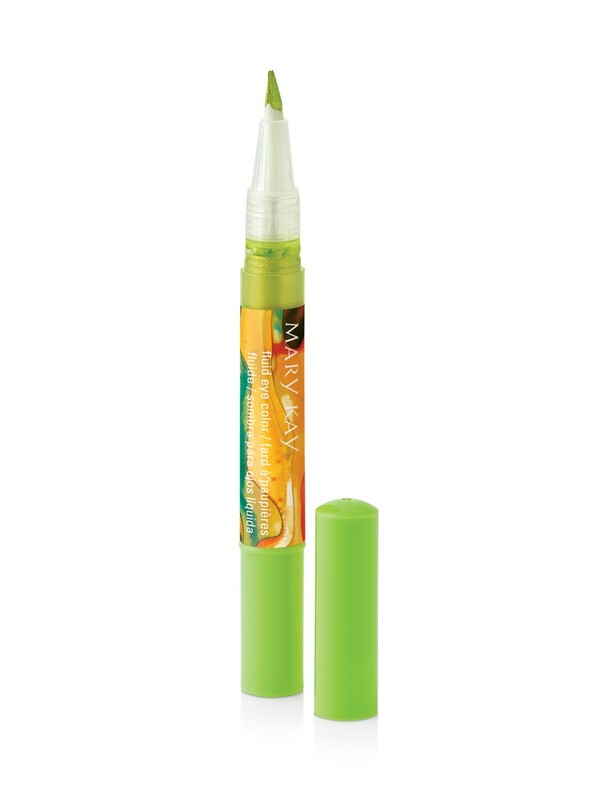 The botanically enriched formula provides long-lasting wear. Available in light to dark neutrals in matte, shimmer and iridescent formulas. Limited-edition† Mary Kay® Fluid Eye Color offers buildable color on its own and also can be used as a base for your powder eye shadow wardrobe.